Ditas has 3 of her latest paintings showing including Spring Forth (Cherry Blossom), Summer of Hope (Jacaranda Tree) and Tres Palomas. She has new note cards and giclee prints available. Please join us. DITAS' FIRST SOLO SHOW HERE IN SACRAMENTO - "Grieving Thru Glee"
WHY CAPITOL TOWERS? In 2001, Ditas' current boss, Commissioner Catherine Sandoval lived in the penthouse of Capitol Towers. Nick (Ditas's future husband at the time) lived on the 7th Floor. July 4th, 2001 - Cathy had a 4th of July party and Nick and Ditas fell in love on her penthouse balcony. The story comes full circle - where Ditas' paintings inspired by the illness, death and grief over Nick - her paintings celebrate her journey thru adversity and progress to her "new normal". 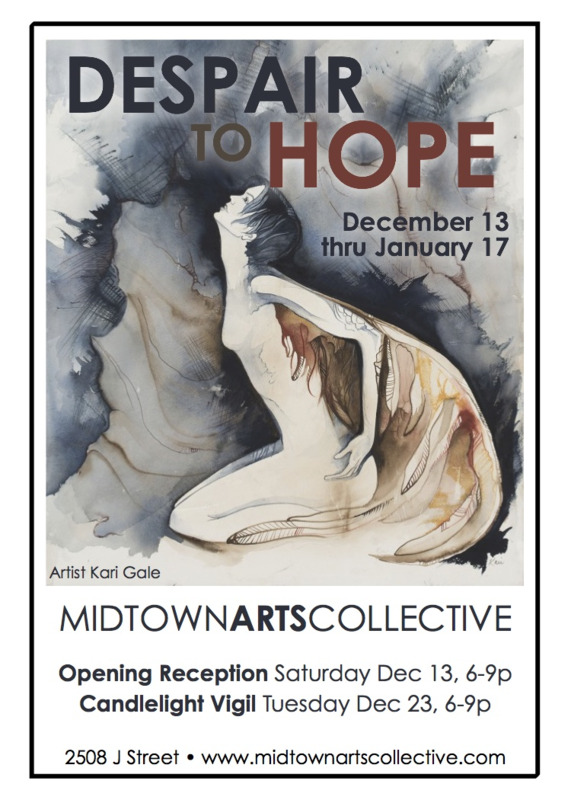 PLEASE JOIN DITAS - SHE WILL BE SHOWING A COMPILATION OF PAINTINGS. NOTE: For the 4th year in a row, Carenna once again beats tough statewide competition and takes 1st place and 3rd place for her photographs in the Youth Art Exhibit. February 18-March 8, 2014, Sacramento Fine Arts Center, 5330-B Gibbons Drive, Carmichael, CA 95608 click here. NOTE- MY 10 YEAR OLD DAUGHTER HAS BEEN ACCEPTED IN THIS SHOW. SHE WILL BE SHOWING THE FOLLOWING PHOTOGRAPHS. "Peacocks" - Digital Photograph 8" x 10"
"Snow Leopard" - Digital Photograph 8" x 10"
"Leapin Leopard" - Digital Photograph 8" x 10 "
January 28 - February 15th, 2014, Sacramento Fine Arts Center, 5330-B Gibbons Drive, Carmichael, CA 95608 click here.